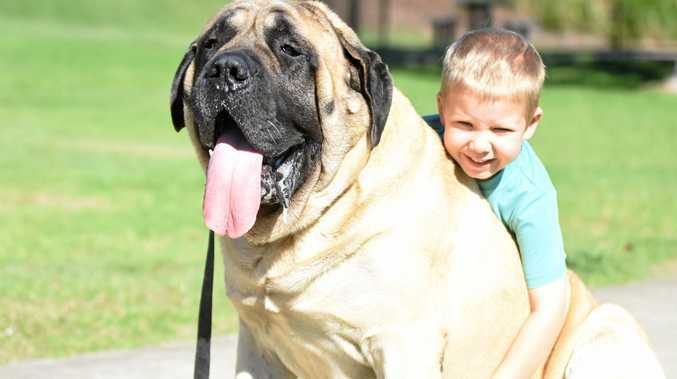 SCORES of dog-lovers and their furry best friends turned out for the RSPCA Million Paws Walk at Gympie on Sunday, joining the rest of the state in the charity's biggest fundraiser of the year. 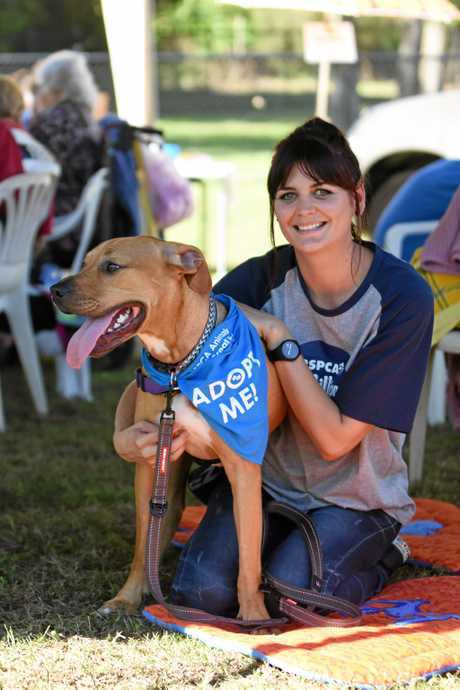 Aiming to raise $645,000 from walks throughout Queensland, Gympie RSPCA acting shelter manager Karen Tierney said the 70 registered Gympie walkers did their part to help cull animal cruelty. "It's really good to get our name out in this region to help raise funds to fight animal cruelty,” she said. 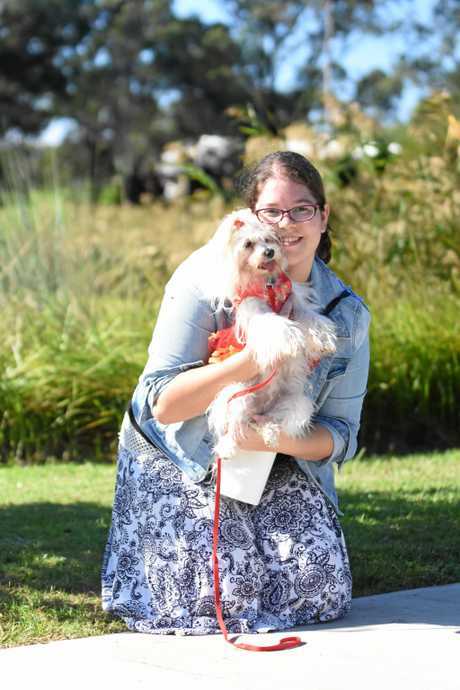 Held at Lake Alford for the first time in Gympie, participants and their dogs walked two laps of the park before light-heartedly joining in doggie competitions including best trick, most look-a-like owner, toss and fetch, waggiest tail and the Dogue Fashion Show. 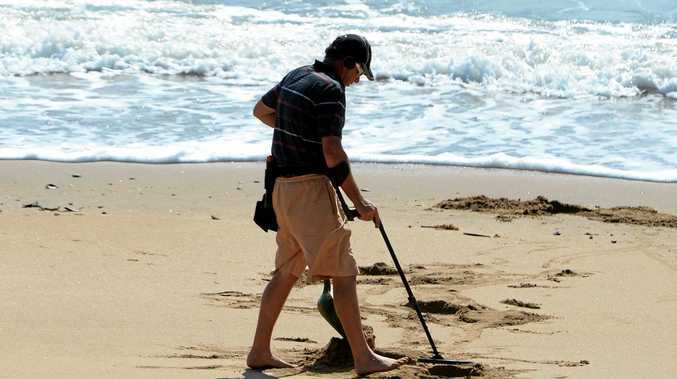 RSPCA supporter Jenny Ligt, who walked her dog Teddy Bear, said she didn't think Gympie had a particular problem with animal cruelty compared to other places, but she did think it was a national problem, one she can't tolerate. "So many animals are being cruelly treated- it's everywhere you hear about it. Ms Tierney said while cat breeding season had come to an end, the number of animals at the Gympie shelter is still impacted by strays. She said microchipping helps combat the problem and desexing is always a message the RSPCA wants pet owners to take on board. And for a happy dog she said it is also important to socailise them - and there were plenty of waggy socialised tails on Sunday.